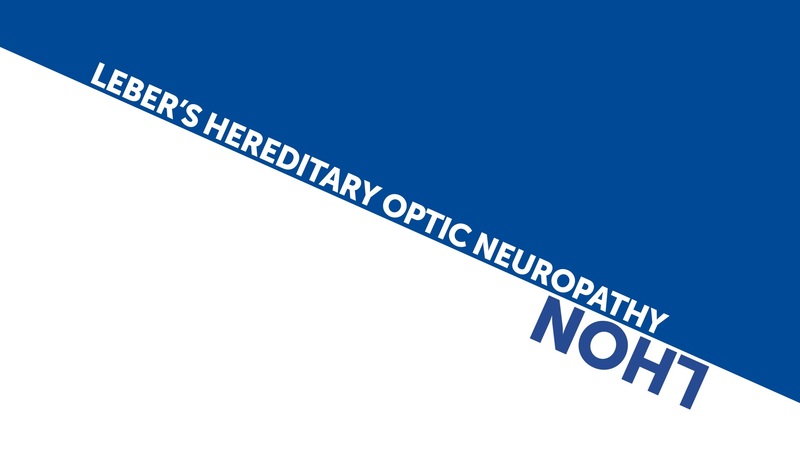 Leber’s hereditary optic neuropathy (LHON) is a severe mitochondrial optic neuropathy disease leading to central vision loss in both eyes.1–5 People living with LHON will often find it impossible to read, drive or recognize faces. For a short animation about LHON, please click on the video below. Image adapted from: Gueven N. Biol Med 2014; 6(S3):1–6 and Howell N. Vision Res 1998; 38:1495–1504. If you are affected by LHON in any way, or know of somebody who is, and would like to know more about the disease, please contact your local healthcare provider. If you are a patient currently taking Raxone, please click here for additional information on how to take Raxone. OMIM. Leber Optic Atrophy. 2012. click here. Accessed September 2015. EMA. Public summary of opinion on orphan designation. Idebenone for the treatment of LHON. 2011. Yu-Wai-Man P, et al. Prog Retin Eye Res 2011; 30:81–114.